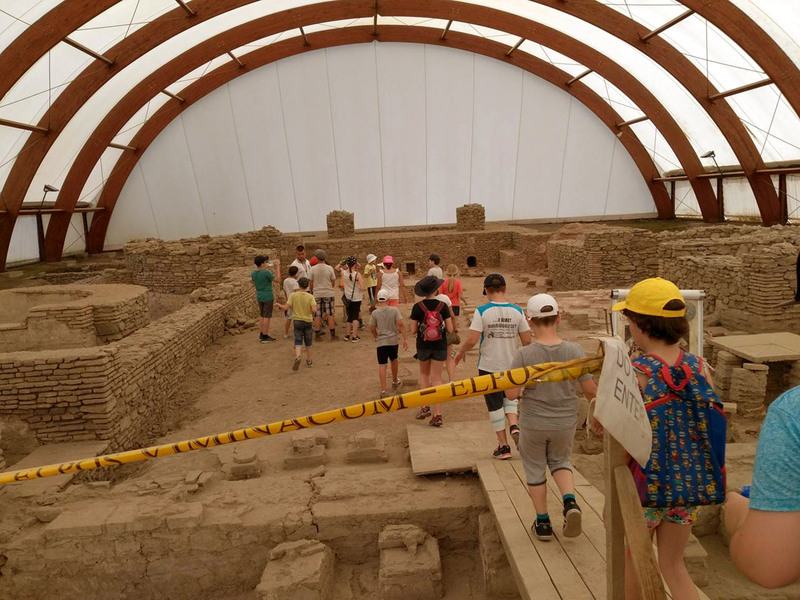 The science camp “Viminacium” is held during the summer holiday in the archaeological and paleontological site Viminacium. 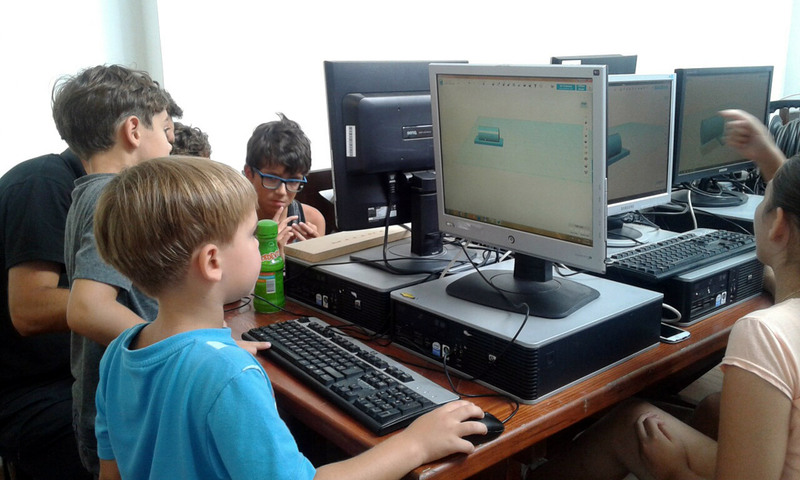 The camp is organized by the Centre for Science and Innovation Intersection in cooperation with renowned scientific and educational institutions: the Archaeological Institute SANU, the Mathematical Institute of SANU and the Centre for New Technologies. 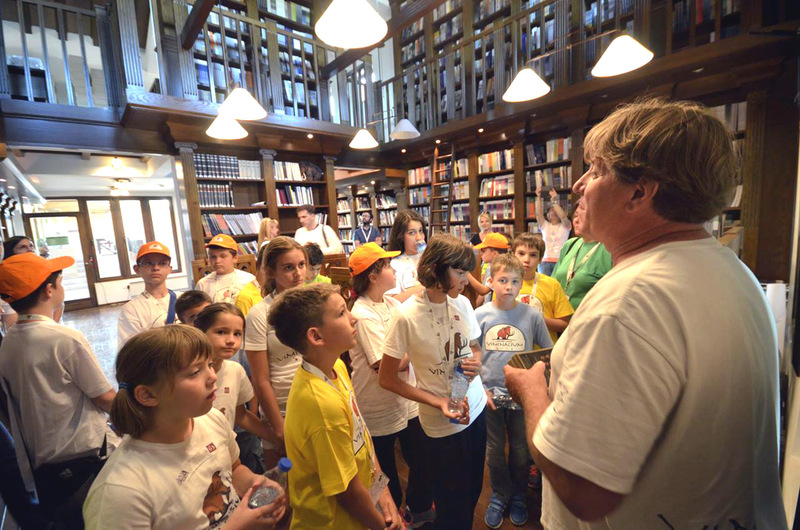 Many other outstanding scientists prepared to bring science closer to young people in a catchy and interesting way are also participating in the camp activities. During the three-day scientific gathering, each of the participants of the Children’s Science Camp learns and finds answers to the many scientific questions we face in everyday life, gets to know the part of our cultural heritage and, first of all, is having a lot of fun. 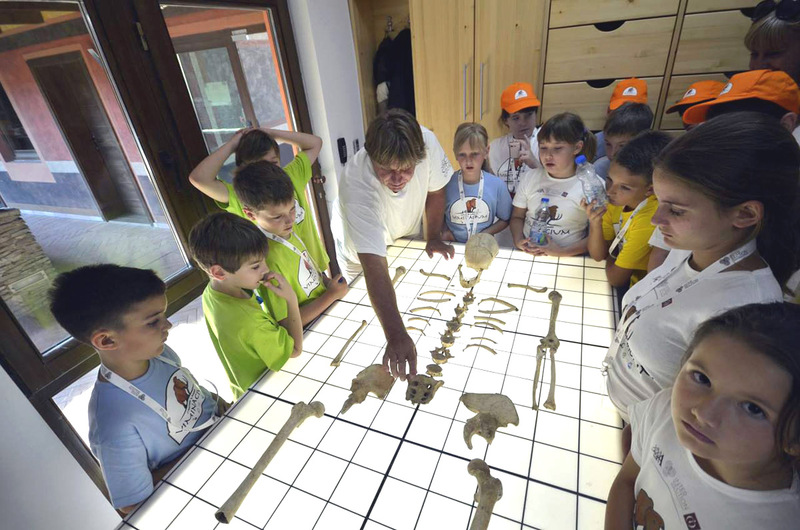 Science Center Viminacium is located near Kostolac, 95 km from Belgrade. It is known for its exceptional cultural and historical value as a site of international significance under the protection of UNESCO. It includes the scientific-research center, the archaeological site of the Roman city and the legion camp of the first century AD, as well as the paleontological park. It contains authentic buildings of ancient basilicas and necropolises, a Roman amphitheater, 10 km long aqueduct and numerous other buildings from the ancient period. The Viminacium Science Center is internationally known for its recently discovered extremely rare mammoth remains from the prehistoric period. The area on which the camp is located is an open book of geology, archeology, culture, art and history of these spaces. 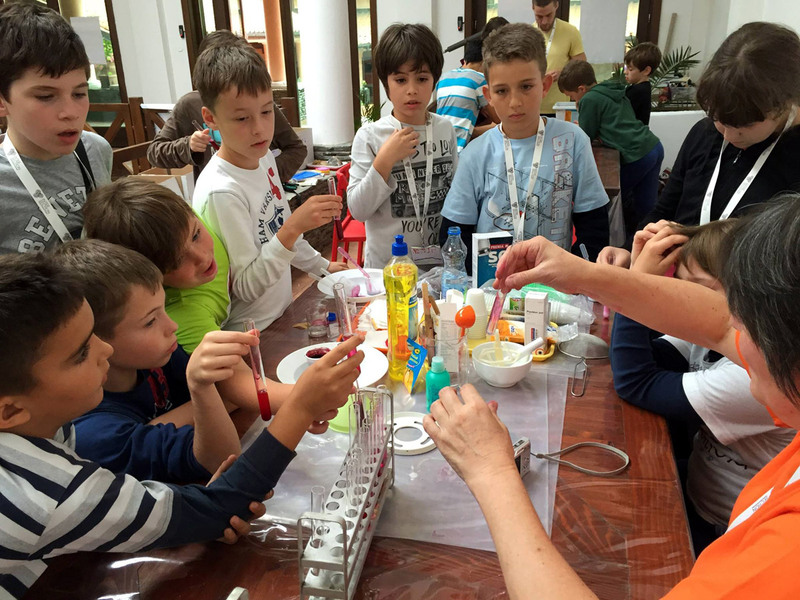 The science camp “Viminacium” is organized for children aged 7 to 12 years, in several three-day terms during the summer holiday. 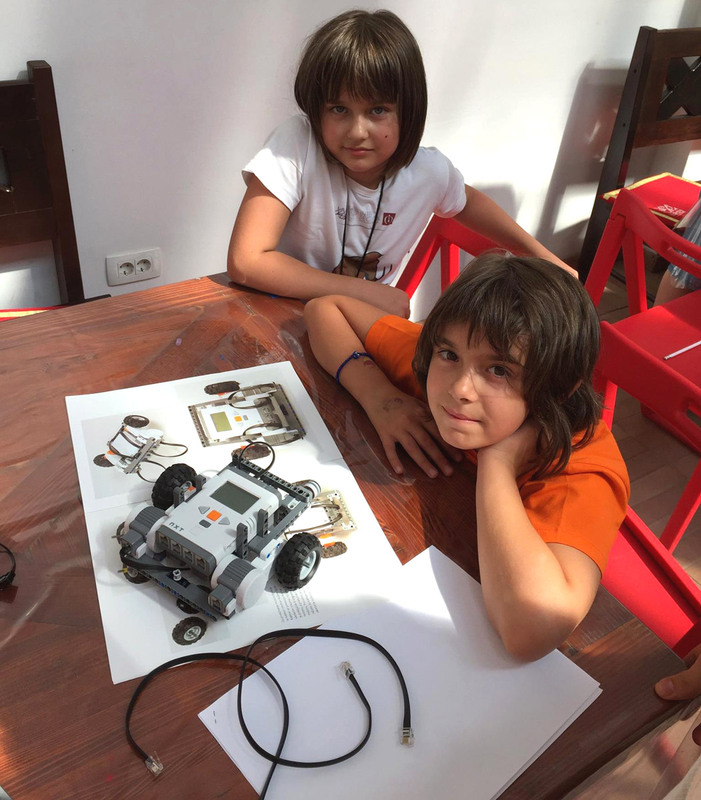 The Scientific Camp program brings closer to the children the different fields of science (archeology, chemistry, biology, paleontology, physics, astronomy, robotics, mathematics, forensics, etc.) 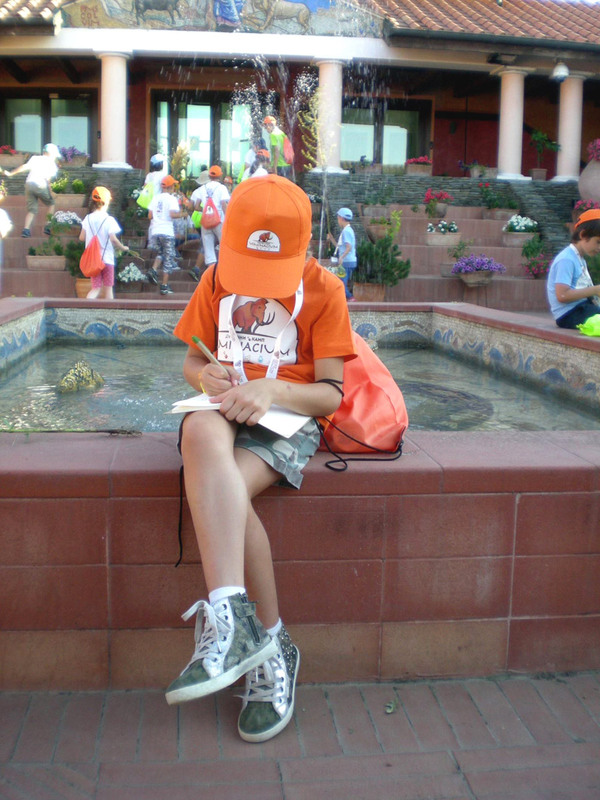 in order to encourage their curiosity, creativity and critical thinking. 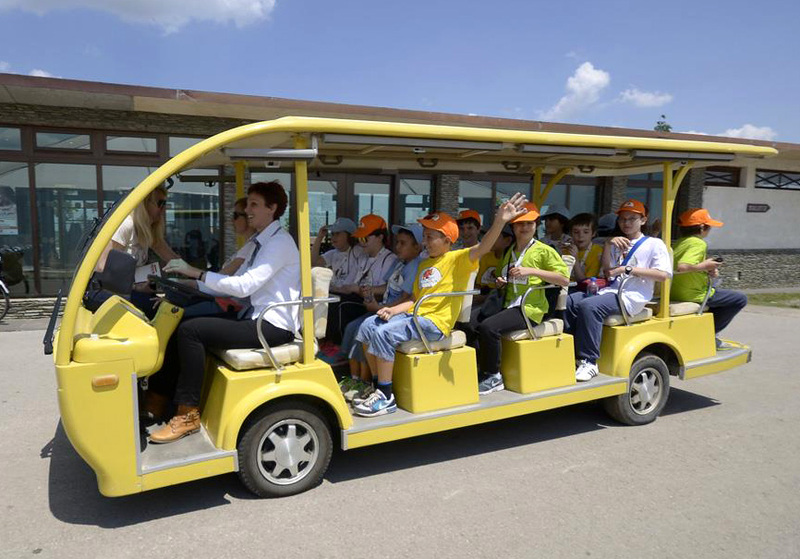 In terms of content, interactive mode and personnel, the camp is organized according to the rules of summer schools at the European level. All lecturers have more than 10 years of experience working with children. Through various contents and methods (interactive scientific workshops and experiments, excavation at archaeological sites, orientation in nature, visit to the land mine “Drmno”, meeting with our renowned researchers, among which are the winners of the largest European scientific projects), children have the opportunity to experience science in an interesting and receptive way in an authentic environment and in company with the children of the same age.